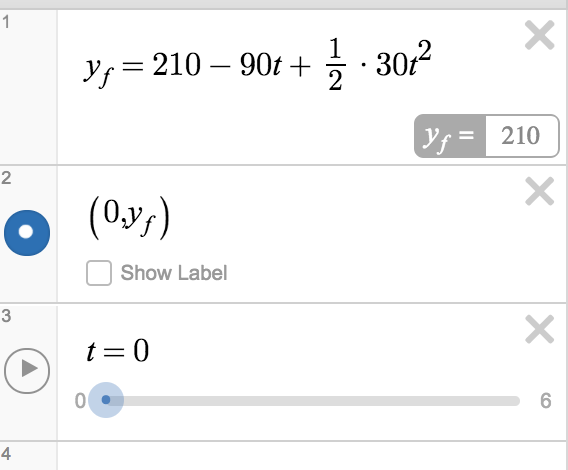 “Coding” in Desmos for Algebra Based Physics – Teach. Brian. Teach.